Lamy Pens There are 76 products. Great value pack when purchasing Lamy Safari Fountain Pen for yourself or for a gift. Great value pack when purchasing Lamy Al Star Fountain Pen for yourself or for a gift. The LAMY 2000 has been writing design history since 1966. Great product silent click action. 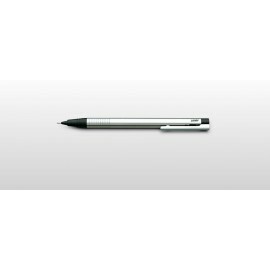 The Lamy AL-Star Graphite Fountain Pen features aluminum bodies, steel nibs and self-sprung metal clips. Conveniently refillable with ink cartridges. No need to push in cartridges yourself, just insert cartridge and twist the barrel, and the pen tightens to puncture the cartridge itself. Great look, great design. The Lamy Safari Yellow Pencil is in sturdy ABS plastic, shiny yellow. Characteristic front section. With flexible clip of shiny chrome. Prized for its affordability, reliability, ergonomic grip and quirky Bahaus-inspired styling, the Lamy safari pencil truly is a remarkable feat of pen design. The Lamy AL-Star Shiraz Fountain Pen is a lightweight, yet durable aluminium body and a comfortable, effortless grip, it's a dreamboat of a pen you simply can't live without. 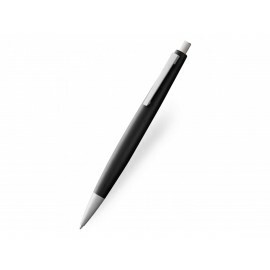 The world famous Al-Star writing instruments are popular for their modern style and dependability.